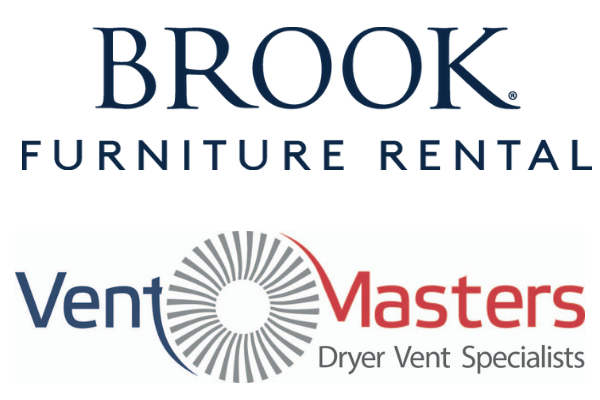 Highlighting the importance of image, reputation, and branding in the apartment industry! Learn how to make sure your property is in top condition at all times along with successful marketing and customer service strategies. Relate to stories from seasoned leasing professionals and view sample properties from the eyes of the prospective residents. Put in perspective the important role you play in marketing and maintaining your community. 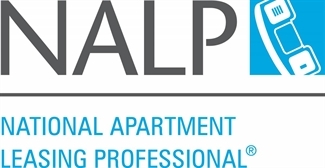 This course can be taken on its own, but it also serves as an exciting kick-off to the National Apartment Leasing Professional (NALP) credential program. If you are interested in earning your NALP credential, CLICK HERE for details.